DC’s Landscape Firm GardenWise, Inc. – A Smith and Hawken Afterlife? A Smith and Hawken Reinvention? Smith & Hawken was a go-to garden retail outlet for many gardeners in the U.S. I visited my local stores in the Washington, D.C. area in Georgetown, McLean, VA and Chevy Chase, MD, many times over the years going back to the 1980’s. I was as surprised as everyone else to read just over five months ago that they were going out of business. I also wondered what went wrong after Scotts Miracle-Gro company bought the company in 2004? It seems there may be a reinvention in the works — check out the Smith & Hawken homepage. GardenWise, Inc. Landscape Architecture in Washington, D.C. 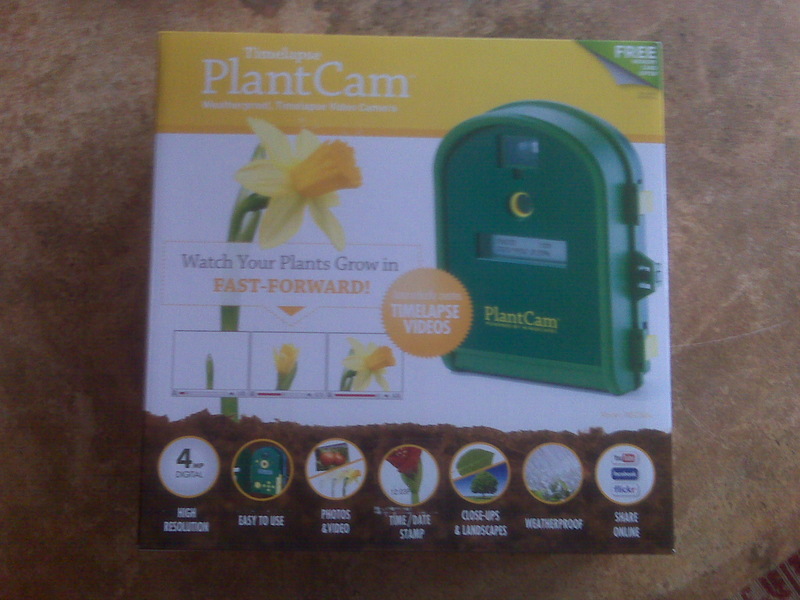 I received my Plant Cam as a Christmas gift, can’t wait to set it up!